I would LOVE for you to join our list! Oh, I am so excited for Spring! What do you think of when you you hear Spring Cleaning? Does your thoughts immediately go to your blinds, your baseboards, or your carpets? Or is it your overstuffed closets or the kids' overflowing toy bin? I hear you - I am making a list right now as I write this! But, do you ever think to Spring Clean your calendar? or Spring Clean your mind? 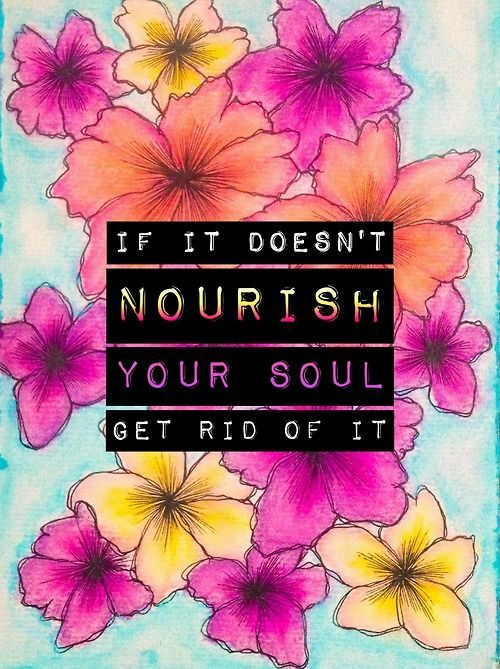 or Spring Clean your soul? When we clear this type of space within our calendars and within our minds...our souls have a chance to let in the things that mean the most to us. When we recognize these other areas of our life - we can allow the time and space for adventure into our lives and we can make memories with the ones we love most. Are you planning on booking an adventure in March? - I am here to help! Click Here to View My Packages! I want to introduce my good friend's amazing resort in Steamboat Springs, CO, Bella Vista! It is truly a piece of heaven on Earth. This magical place has the most beautiful scenery and sunsets you will ever seen. Bella Vista offers adventure and time together! They host weddings, family reunions, retreats, and company parties - A place to make memories!